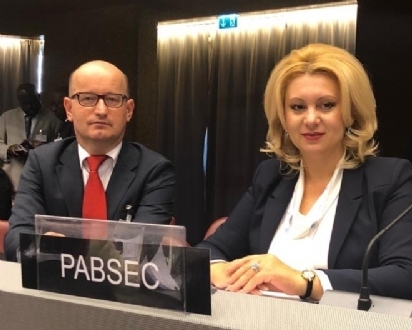 Ms. Violeta Ivanov, Head of the PABSEC Moldovan Delegation and Mr. Daniel Dulca, PABSEC Deputy Secretary General, participated in the 139th IPU Assembly which took place in Geneva, on 14-18 October 2018. 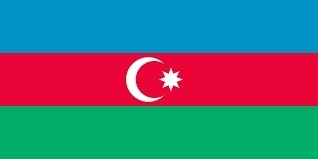 The PABSEC International Secretariat expresses its warmest congratulations on the occasion of the Independence Day of the Republic of Azerbaijan. The Fifty-Second Meeting of the PABSEC Legal and Political Affairs Committee was held in Kavala, Greece, on 17-18 October 2018, upon the invitation of the Hellenic Parliament. At the invitation of Mr. Binali Yıldırım, Speaker of the Grand National Assembly of Turkey (GNAT) the PABSEC Delegation composed of Mr. Cemal Öztürk, Head of the PABSEC Turkish Delegation and Mr. Asaf Hajiyev, PABSEC Secretary General, participated in the Third Meeting of the Speakers of the Eurasian Countries’ Parliaments which was hosted by the GNAT, in Antalya, on 8 – 11 October 2018.